Still got your Fantasy Premier League chips? Well, there are just nine Gameweeks of the season remaining, so when to put them in play will be important to maximise their potential for your team in your mini-leagues. The Triple Captain and Bench Boost chips are effective weapons when used in tandem with a double Gameweek, a Gameweek where teams play more than one fixture. A player who plays both matches of a double Gameweek, backed by the Triple Captain chip, can feasibly return six times the points of a regular player with just one fixture. But, as we saw recently with Manchester City's two Gameweek 27 fixtures, your expectations may not be met. More than 159,000 managers used their Triple Captain chip on Sergio Aguero (£12.7m), hoping matches against Sunderland and Stoke City would bring generous rewards. But the striker produced a modest nine points, scoring just once and gaining only one bonus point, at the Stadium of Light. So, who could deliver better returns for managers still to use their Triple Captain chips? Harry Kane (£11.2m) will be a major attraction for the chip, since Tottenham Hotspur have 10 fixtures to play in nine Gameweeks, meaning a double Gameweek for them before the end of the season. The question mark is over when the striker will return from his ankle injury. Similarly, with Manchester United handed two away fixtures in Gameweek 34 against Burnley and rivals Manchester City, Zlatan Ibrahimovic (£11.4m) will be earmarked as another candidate. But Alexis Sanchez (£11.6m) is the most likely target. 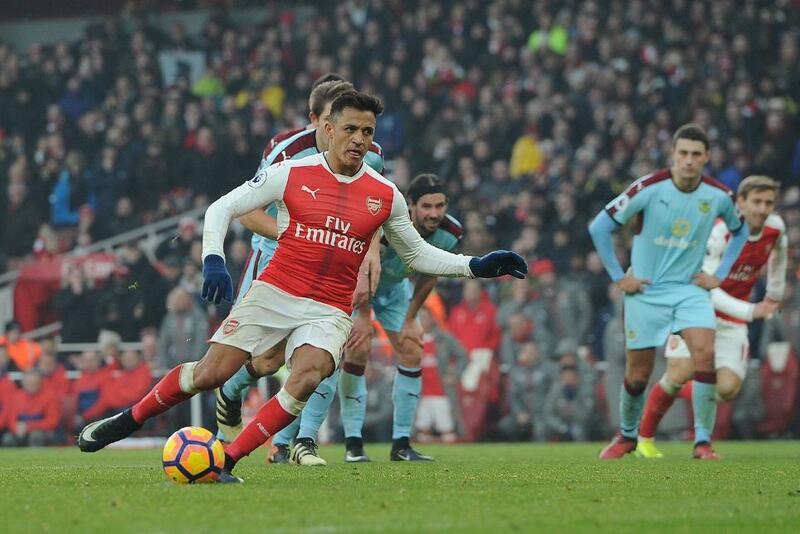 With Arsenal having to play 11 fixtures over the final nine Gameweeks, there will be two opportunities to back the Chilean. Given his consistency - he has returned a goal or an assist in eight of his last nine Gameweeks - Sanchez could offer big returns as a Triple Captain. When to use Bench Boost? Similarly, the Bench Boost offers greater potential when played on an extended Gameweek. But, with 15 players able to score points through the Bench Boost, how managers use transfers to improve the number of double Gameweek assets before playing the chip could be key. This strategy also increases the importance of the second Wildcard at this stage of the season. The optimum time to play a remaining Wildcard is difficult to pinpoint. There can be a distinct advantage in using it as early as possible, particularly for those FPL managers with injured or inactive players. Using this strategy, an FPL manager can load up with players who are set to feature twice in the next Gameweek, and so the Bench Boost over those fixtures can maximise its potential.